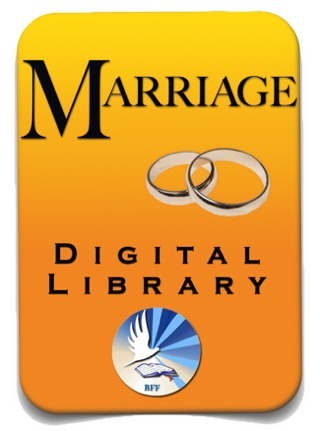 Buy BFF's Marriage Digital Library! Donate used and new items! Basic discipleship stage and BFF materials. Buy one for your church, friend or pastor! Online resources with ongoing access! Special Family Deal $54.98 – save $15! The Family Library Set includes both the parenting and marriage libraries! The download offer now provides ongoing (see note) access to the materials and updates to your various devices whether it be phone, pad or laptop! Has all of the BFF Marriage Library resources including the two Building the Great Marriage and Christan Premarital Counseling e-books with many other marriage resources! Has all of the BFF Parenting Library's amazing training material such as videos and audios, including the two e-books, Godly Beginnings for the Family and Principles and Practices of Biblical Parenting, along with the many other related BFF parenting resources! The individual libraries are already a great deal at $24.99. Now together, the Family Set is a fantastic deal! Ships worldwide! Send as a gift! The BFF Marriage Training Library has two main series: Building a Great Marriage and Christian Premarital Counseling, along with many other marriage articles. This includes videos and mp3 from a live marriage seminar and other applicable teacher assets such as: powerpoints, handouts, etc. The two books themselves are worth the price, but this BFF Marriage Library resource includes so much more! How can you afford not to buy it! After all,it has the whole Marriage video library in it! This book not only provides a simple but profound understanding of the biblical theology behind marriage but also ways to resolve problems and the path to ever increading intimacy between a couple. 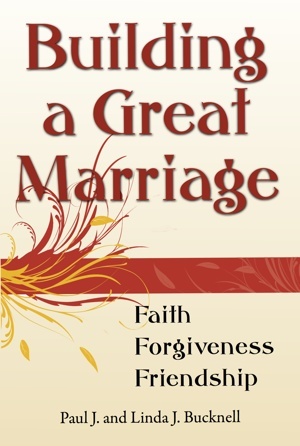 Click the book on the right for a fuller description or purchase of Building a Great Marriage. 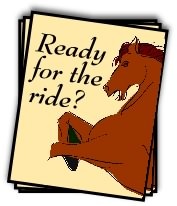 All the articles below are in pdf format. 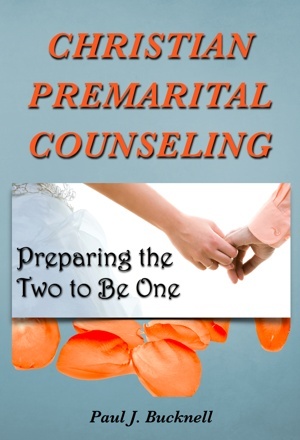 Christian Premarital Counseling: Preparing the two to become one is a full-fledge and highly sought after manual for counseling couples to get married. 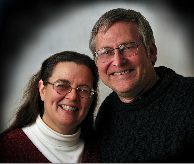 We (Paul & Linda) have been married 35+ wonderful years and have been raising children for all but one year! Challenging years, financial hard times, 8 children and busy ministry life did not allow for much romance. God's biblical principles, however, when practically understood have enormously helped us in our marriage. Rev. Paul Bucknell travels internationally giving workshops on marriage, parenting and other topics to pastors and Christian leaders and has written more than 60 articles on marriage alone and a number of books. Read more and learn how to apply God's Word to your own marriage or to practically teach or aid another couple.